Enrichment has been shown to be an effective way to ensure nutritionally sufficient Mysid juveniles. 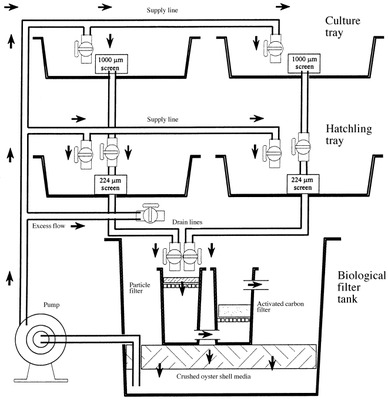 The easiest way to enrich Mysids is to feed them fortified Artemia nauplii (Kuhn et al. 1991). Experiments in static (closed) systems indicate that enriched Artemia nauplii are the best food item for mysids (Domingues et al. 1998). Therefore, it is highly recommend to enrich both adult and hatchling mysids with Artemia nauplii fortified with marine fatty acids (such as phytoplankton-enriched or Selco® enrichment) for 12 h prior to feeding (see Breeder’s Net column). As a reminder, Artemia cysts are hatched for 24 h under intense fluorescent light at temperatures of 28 °C with salinity between 18 and 22, and are then collected on a 53um mesh screen. Enrichment of the newly hatched Artemia nauplii is accomplished by soaking the animals in a solution of Selco® and seawater at 0.25 g Selco® /L sea water for 12 h.
First, utilizing a 20-gallon tall or larger all-glass aquarium, add a standard undergravel filters at either end, but leave the center of the tank bare (no U.G.s) to facilitate collecting the Mysids. As an example, if you’re using a 30-gallon culture tank, install U.G. filter plates designed for a 10-gallon aquarium at both ends of the culture tank, but leave bare glass at the bottom in between the 2 filter plates. Adjust the specific gravity to about 1.022 and set the temperature at 75-78F. A better method can be devised that will automatically separate the juveniles from the adults, if you are willing to set-up a separate tank just for the adults alongside the main culture tank. Keep the top of this isolation tank exactly even with the top of the culture tank, and position an air lift tube in a corner of the adult’s tank so that it returns water to the main culture tank, while a siphon tube in the opposite corner maintains the water level (see diagram) between the tanks. 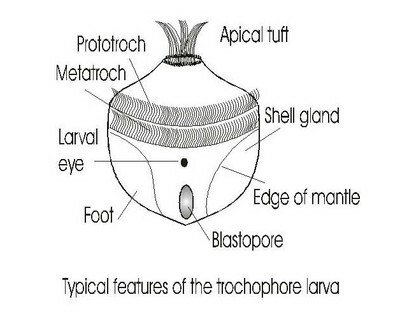 The air-lift tube should be sheathed with plankton netting or nylon screen with a mesh size (800 microns) that will restrain the adults while allowing the larvae to pass through unimpeded. Likewise, the end of the siphon tube should be covered with 500 mM plankton netting that will allow newly-hatched brine shrimp to pass through but not the juvenile mysids. Adjusting the air lift so it produces a slow, gentle, steady flow of water will automatically deposit the juvenile shrimp in the main culture tank while keeping the adults isolated in the adjacent tank, thereby eliminating cannibalism. One of the biggest obstacles to raising Mysids at home is obtaining a supply of shrimp to start a culture. Aquatic Indicators (see online suppliers) is one of the few companies that sell live Mysis shrimp. 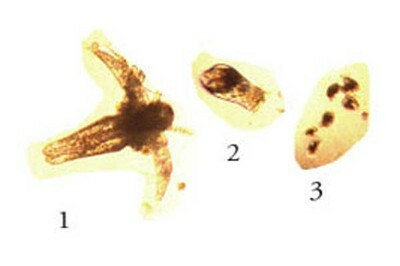 One large order includes approximately hundred Mysidopsis–enough for several starter cultures. Various hydroids and other “pests” can show up in the brood tank and need to be removed by stripping down that tank. These pests compete with the Mysids for food, and may actually consume juvenile Mysids. Surplus adult Mysids can be frozen for later feeding, or added live to a large holding aquarium, as sort of a “rainy day fund”. 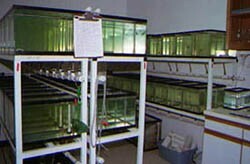 Although time consuming, productivity in the brood tanks can be enhanced by selectively removing most of the male Mysids. 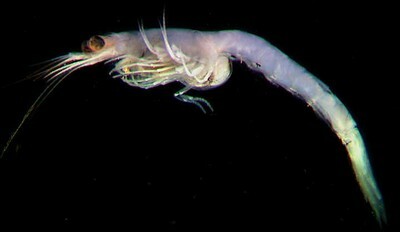 This reduces predation of the larva as well as the amount of Artemia needed as food for the breeders. With a small net, capture the majority of the Mysids which do not show the female’s white brood pouch. 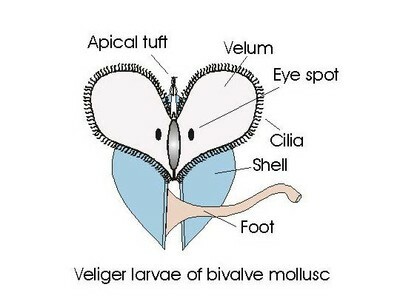 You may remove some non-breeding females with this method, but the majority will be males. Even a 10:1 ratio of pouched to non-pouched mysids will produce many offspring.